Speed: Custom Cabinets can take anywhere from 6 to 8 weeks, or even more. Manufactured cabinets are pre-made and ready to order or sometimes even available in store. Shipping can take just a week or two and cabinets can be installed almost immediately. Store bought are definitely the quick and easy way to purchase cabinets. Price: It may seem like cabinets are pricey no matter what, but custom made cabinets are more costly. These take time as opposed to manufacture cabinets which makes multiple cabinets in the same size at a time. Raw materials of custom cabinets can also possibly cost more. Manufactured cabinets are made in a way that helps keep the cost down, so you can find a fit to your price range. Quality: Depending on where manufactures cabinet are bought also determines the quality. Some are bargain made with cheap particle wood, others may have a higher quality. 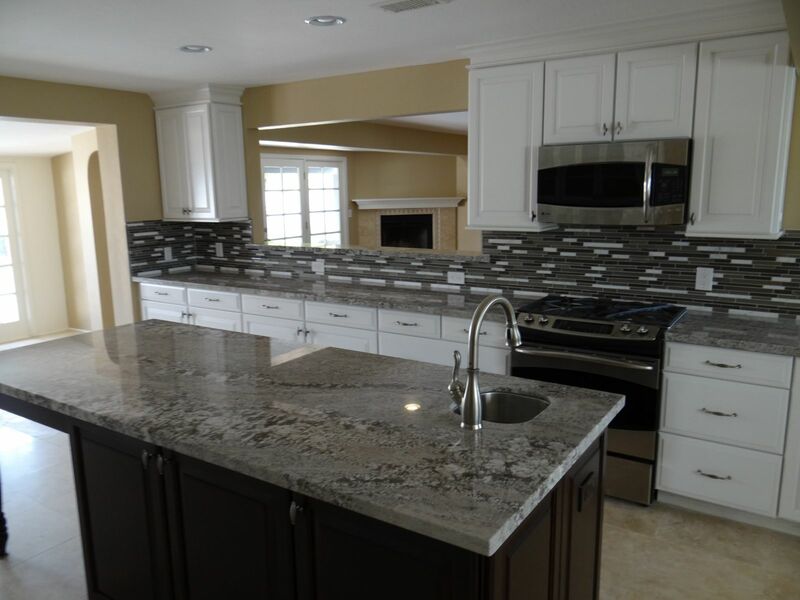 Custom made cabinets are made with attention to detail. A carpenter spends time on the cabinets he is making and special requests can be made. Fit: Custom cabinets should always fit perfectly, while manufactured come in few sizes. There shouldn't be unwanted gaps and extra cabinets, and custom cabinets help you avoid that. Installation: Store bought cabinets can be installed yourself or a professional can be hired. Manufactured cabinets usually include installation in the price. 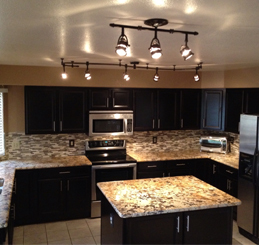 If you are considering renovating your kitchen or just updating the cabinets, give Tactical Restoration a call. Their attention to detail and excellent customer service makes them the best in the business. Click here for more information.